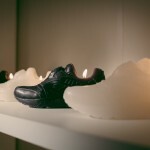 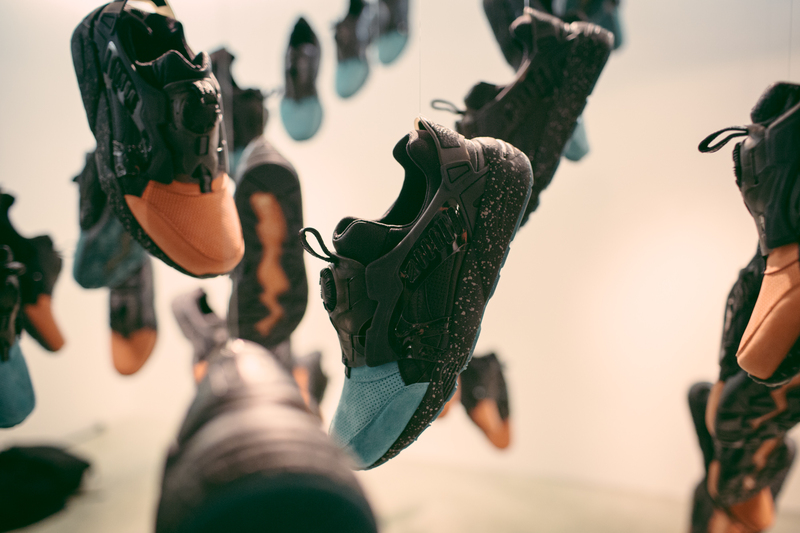 On the 16th January KITH’s Parisian Pop-Up saw the invasion of the Ronnie Fieg x PUMA Disc Blaze “Coat of Arms” collab. 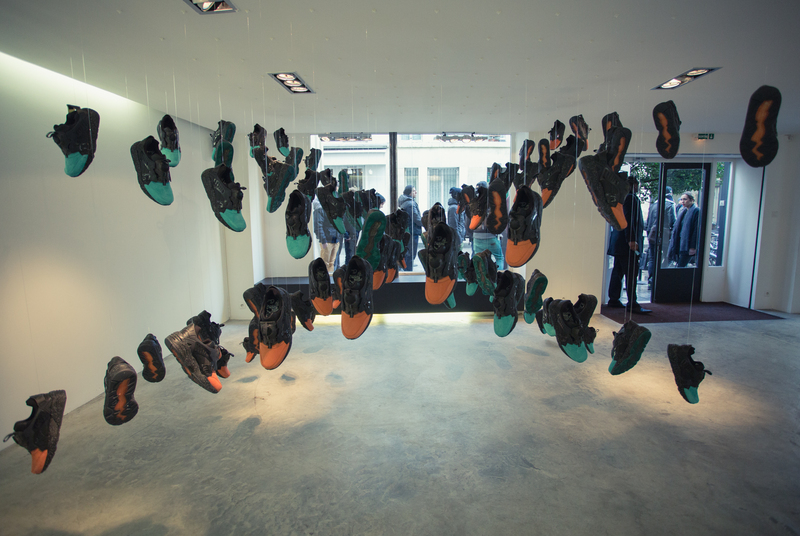 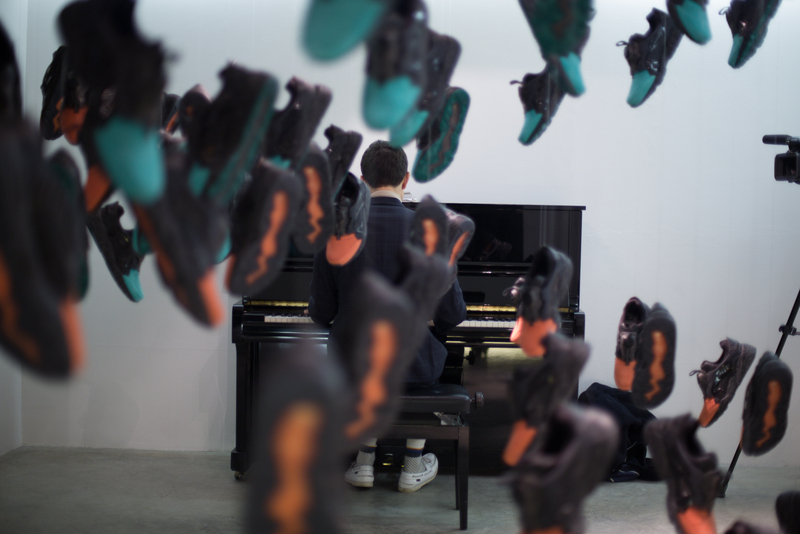 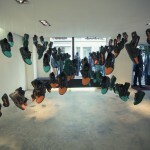 The scene was set with a unique display, allowing the shoe to speak for itself with it’s unmissable mint and coral colourways, and signature no lace Disc closure system. 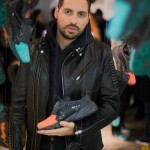 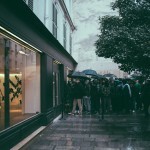 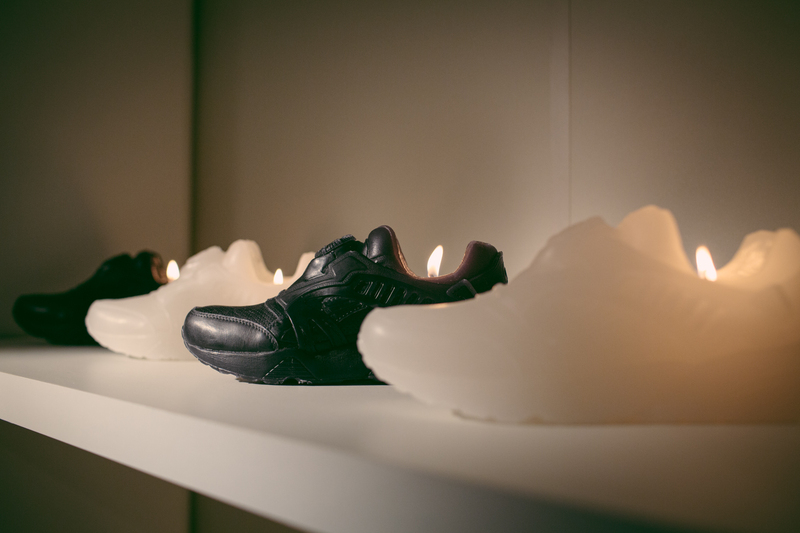 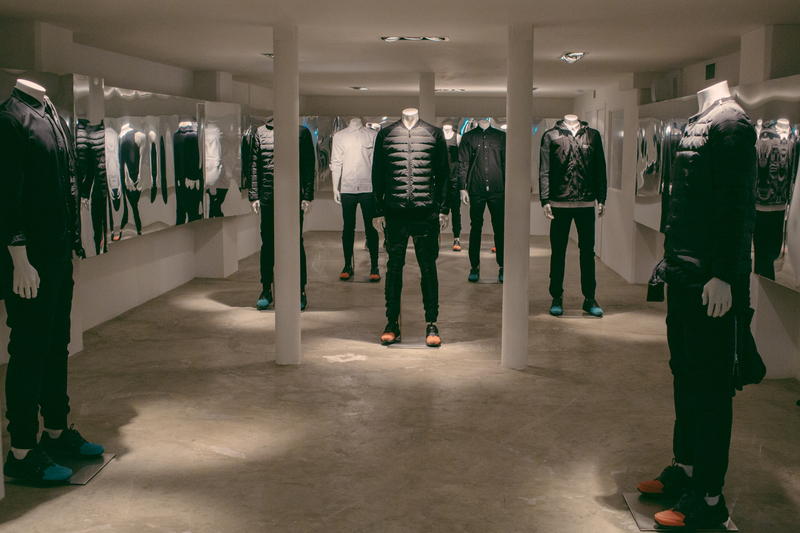 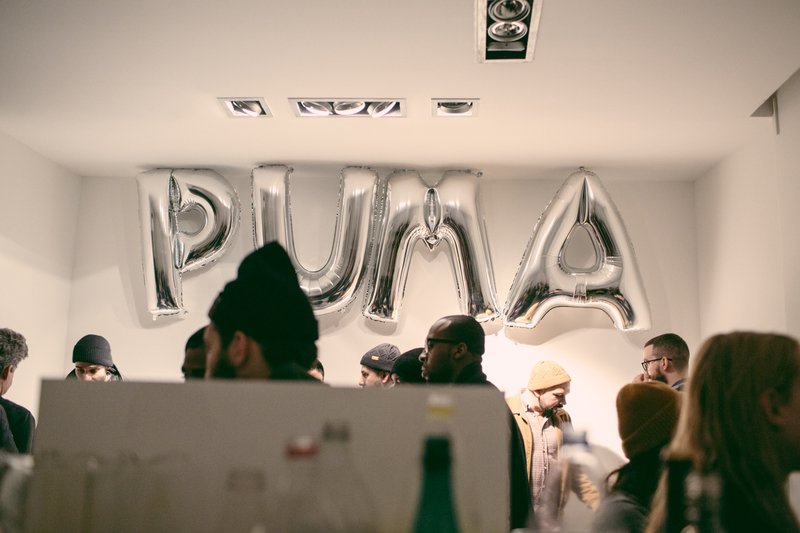 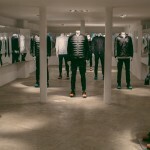 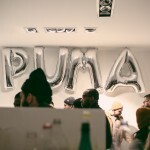 The premium launch in the heart of Paris filled with guests eagerly anticipating Ronnie Fieg’s collaborative project to see whether his different approach on last year’s Disc was worth the wait – it was! 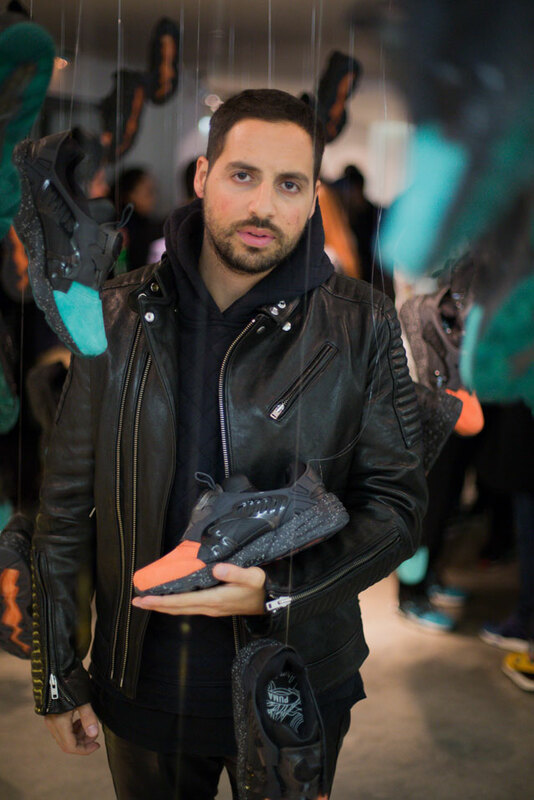 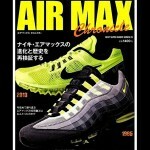 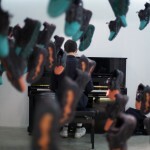 The event lent itself to the existing sneaker consumer and also demographics outside the box who are in town for men’s fashion week. 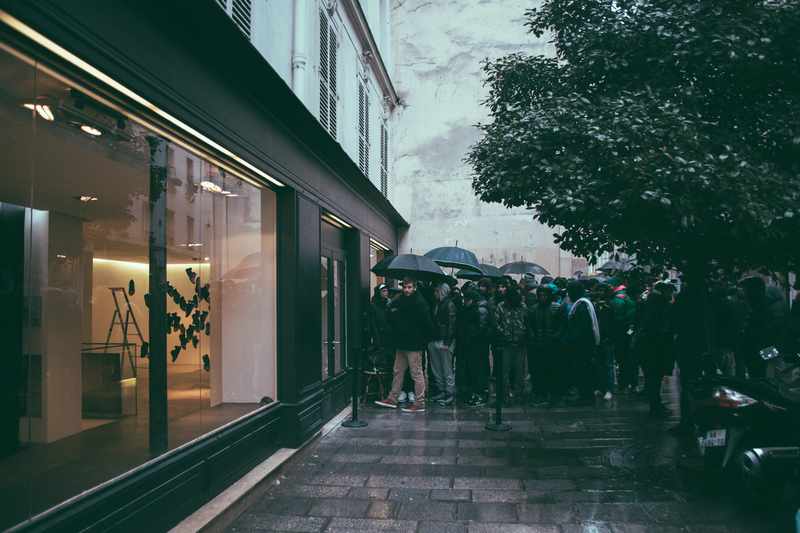 If you weren’t able to make it out to Paris to take it all in, you can get a feel for a little of what went down, courtesy of the visuals below.